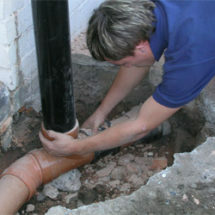 Providing efficient and quality plumbing & heating services to the West Midlands area for many years. 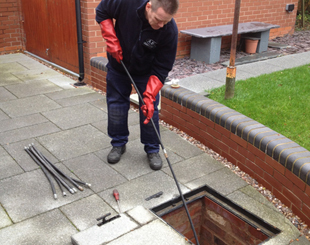 With our own fully qualified team of engineers. 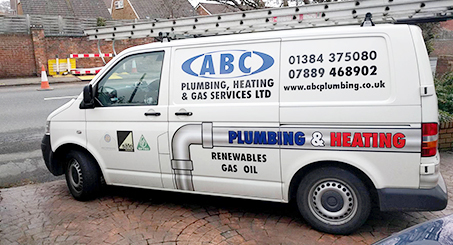 ABC Plumbing & Heating’s quality back up service and guarantee is backed by the assurance that you are using a well known respected business. 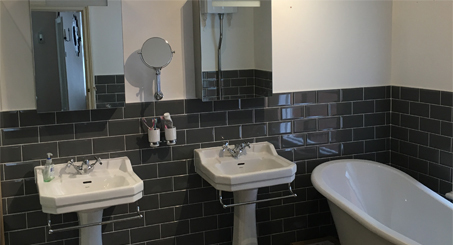 Fully qualified in both domestic & commercial plumbing. 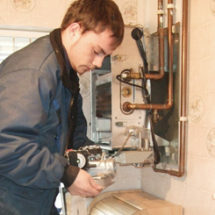 Experienced in Gas/LPG/Oil domestic & commercial heating. 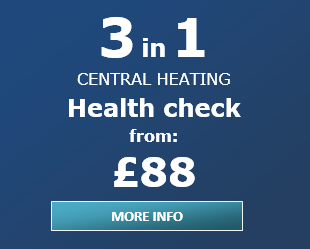 Resolve problems with your central heating. 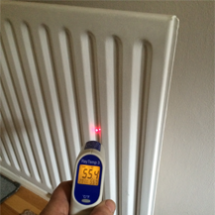 Breakdown cover for your boiler, heating, plumbing & more. 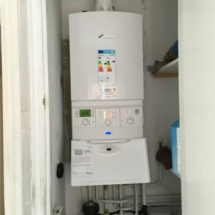 Appliance servicing, breakdown repairs including fault finding and diagnostic solutions for your boiler, heating, plumbing & more. 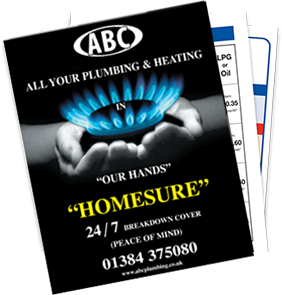 ABC HomeSure breakdown insurance for your boiler, central heating, plumbing & drains from ABC Plumbing & Heating provides cover for breakdown & repairs. 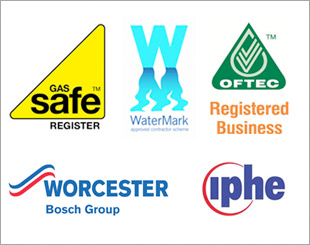 Able to deal with your enquiry quickly and efficiently. 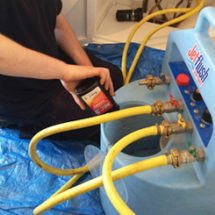 ABC prides itself in not having a call-out charge. 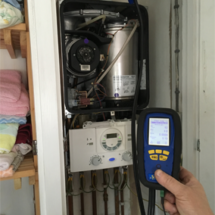 Boiler service & safety checks, heating repairs, replacing taps, unblocking drains & much more from our fully qualified & experienced engineers. 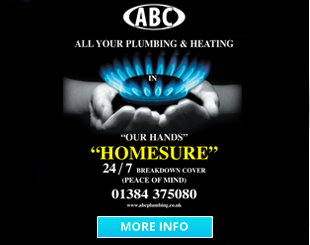 ABC Plumbing & Heating take pride in all of our work. 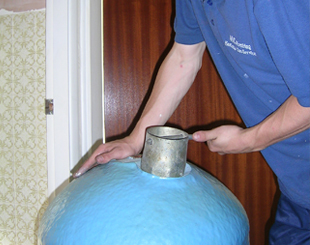 Explore our work pages to learn more about our high standards.